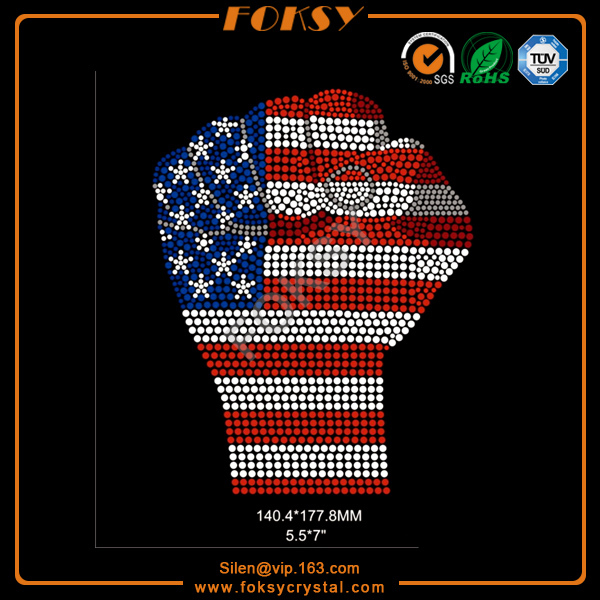 Strong fist INDEPENDENCE DAY Rhinestone Design for 4th July to celebrate INDEPENDENCE DAY. 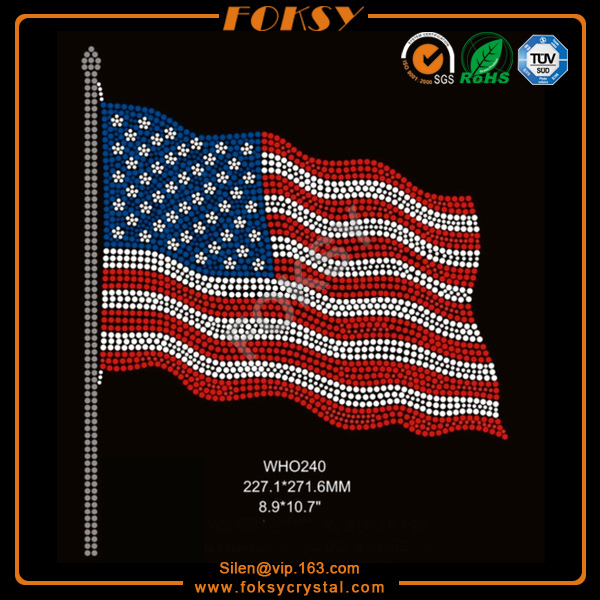 We have more than 100 USA flag deisgns for 4th July. And there are at least 10 new designs each week. Pls feel free to contact us for subscription. If you need custom designs, your own ideas or pictures are welcome!! Custom sevice is for free here. 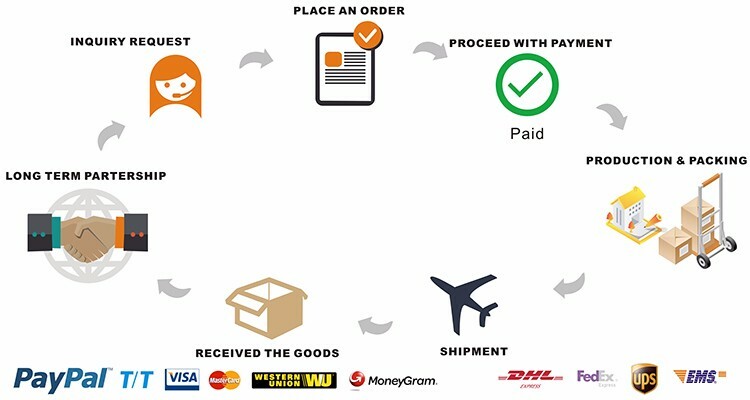 The samples in stock can be sent for free before your bulk order! 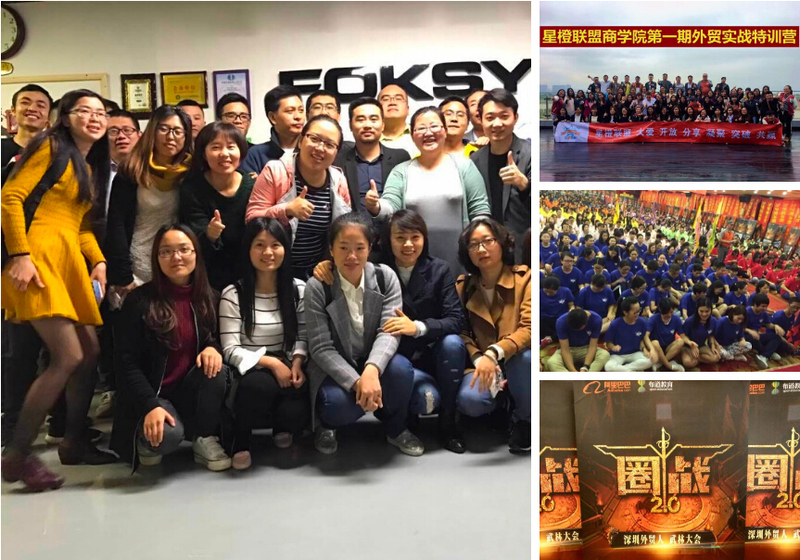 If you are a new customer and want to see some sample to check our hot fix transfers quality first, please feel free to let me know. 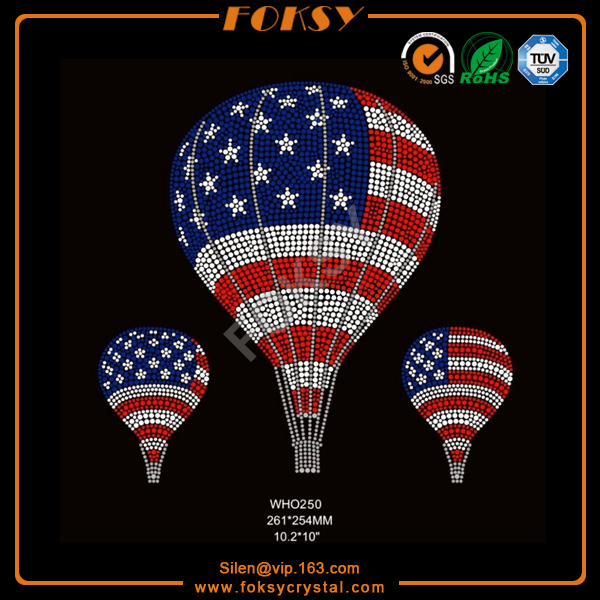 Looking for ideal Strong Fist Rhinestone Transfers Manufacturer & supplier ? We have a wide selection at great prices to help you get creative. 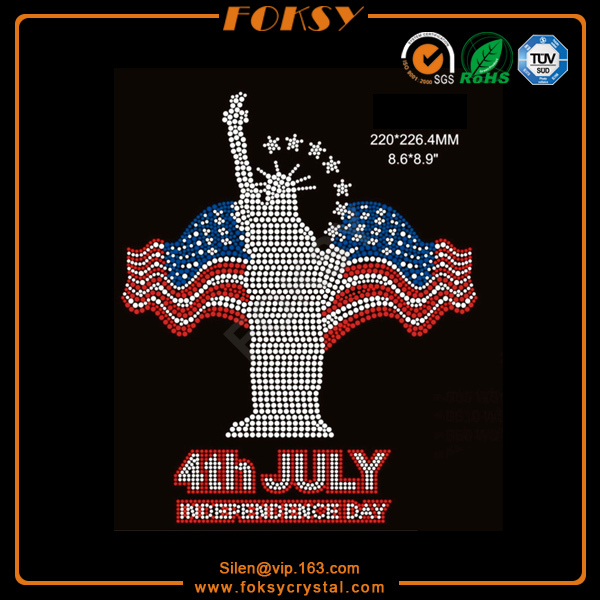 All the INDEPENDENCE DAY Rhinestone Design are quality guaranteed. 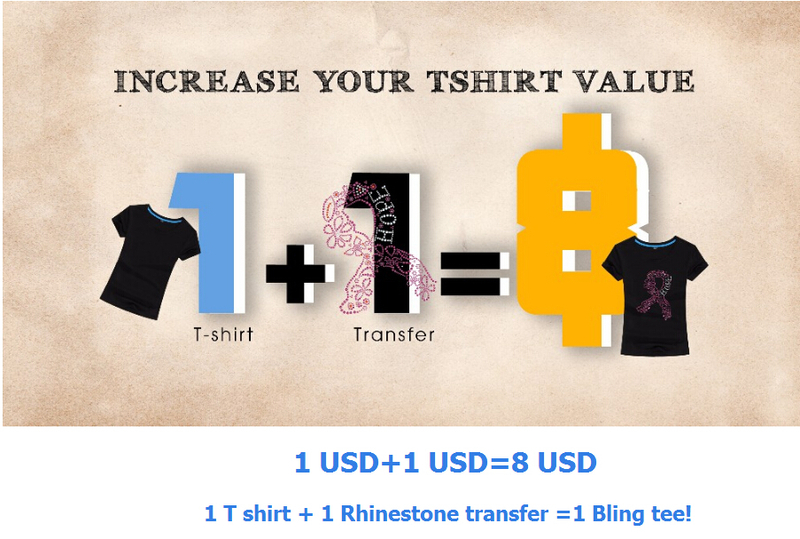 We are China Origin Factory of Fist Rhinestone Transfer. If you have any question, please feel free to contact us.